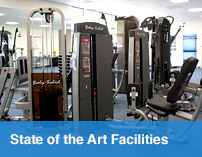 SoCal Physical Therapy specializes in using the most advanced treatments and techniques to help you reach full recovery quickly. We specialize in restoring strength range of motion, function, and overall independence to the patient. We pride ourselves in providing the most comprehensive therapeutic sports program that is individualized for each and every athlete. 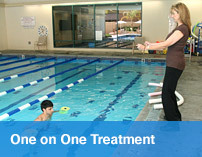 Socal PT is one of the few, if not the only, true provider of aquatic therapy in the Santa Clarita Valley. We provide a comprehensive pain assessment and treatments to alleviate your long-term or chronic pain. 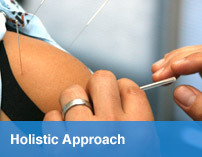 We focus on holistic interventions that can help you get pain relief.